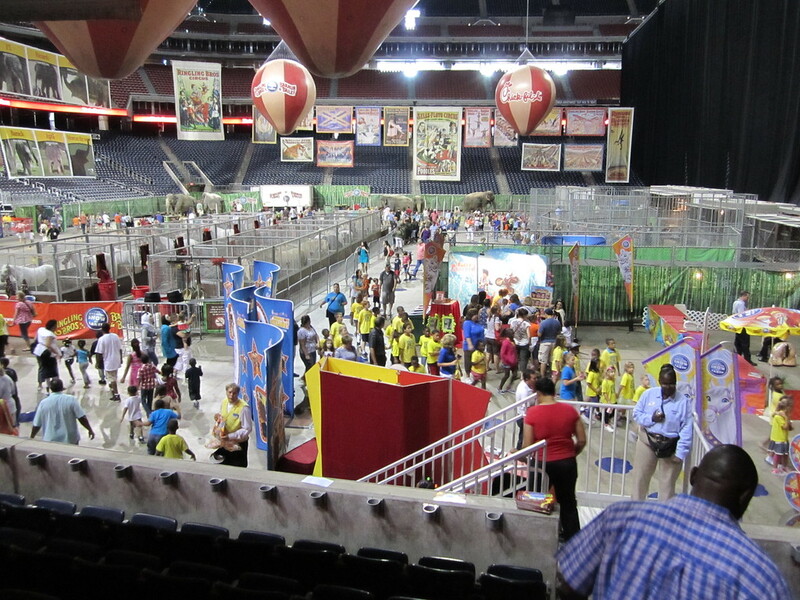 The Ringling Bros. and Barnum & Bailey Circus is world famous. 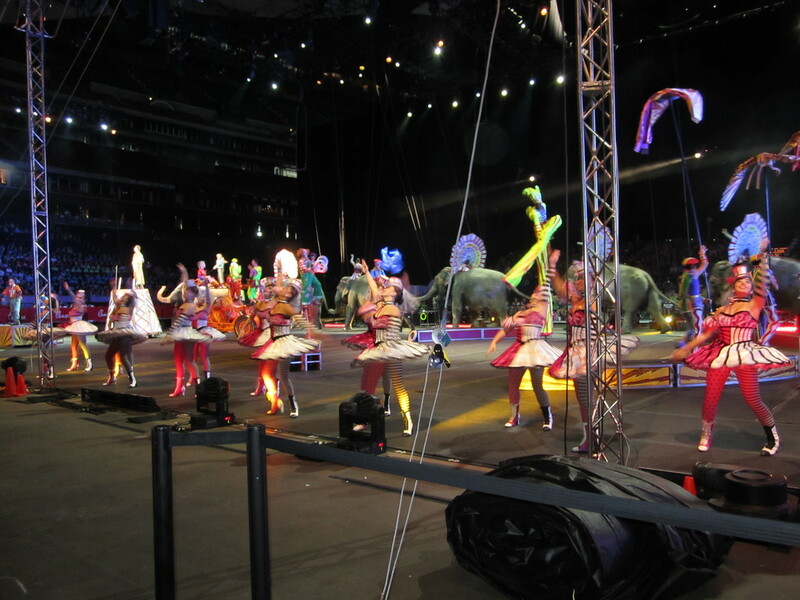 You get to see great acrobats, clowns, elephants, horses, tigers, high wire acts and so much more. 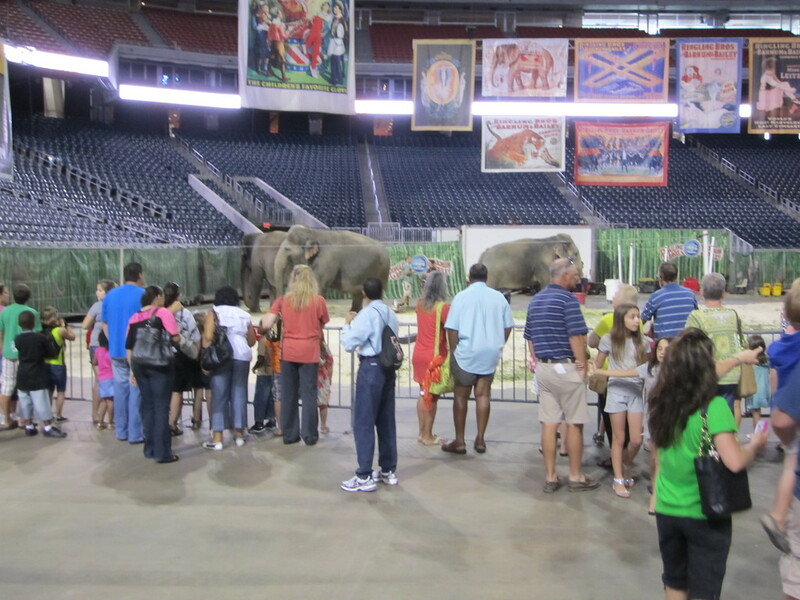 Every July, the circus comes to Houston. 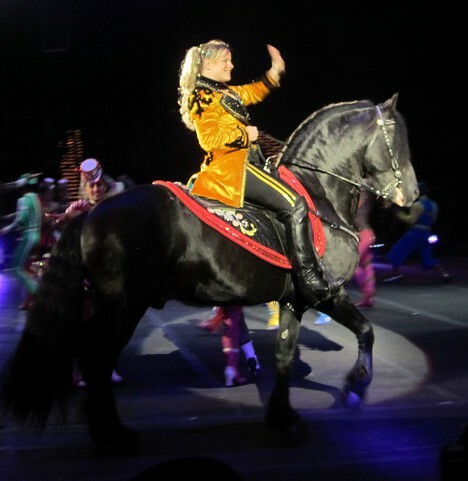 Philip Astley is the first person to bring together all the elements of the circus in 1768. 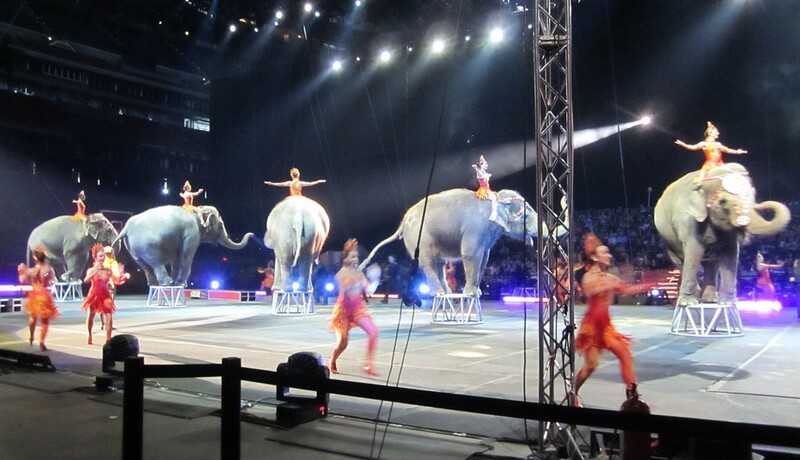 In 1793, John Bill Ricketts presents the first circus in America in Philadelphia on April 3rd. 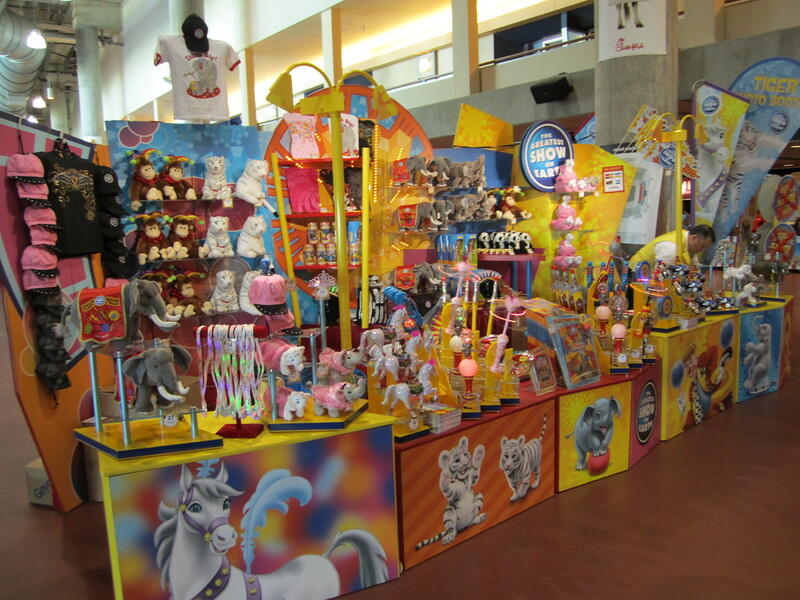 At the circus, you can buy all sorts of things for such a festive event. 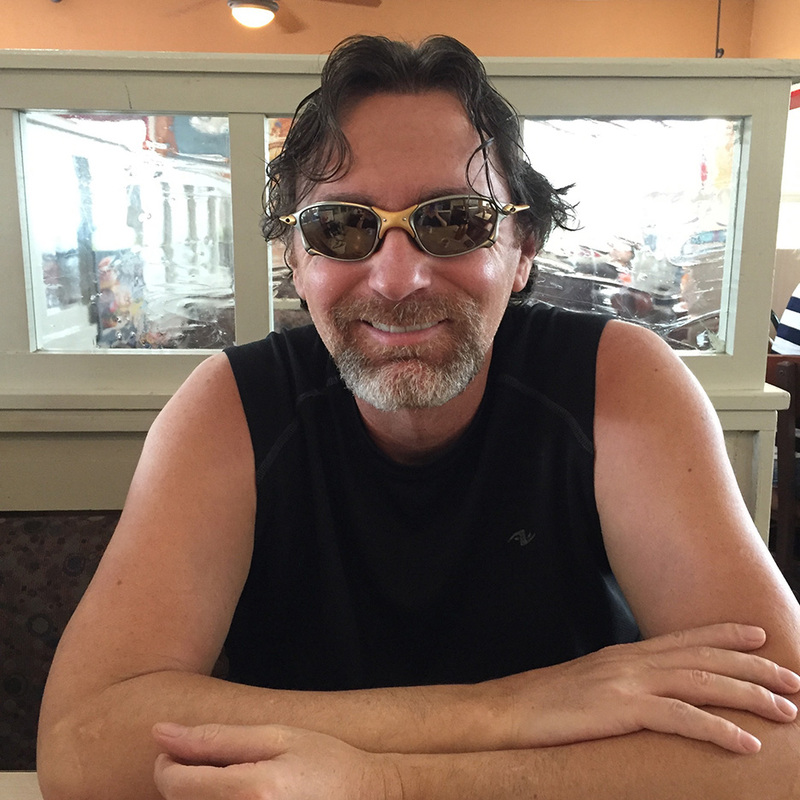 J. Purdy Brown is the first to order a canvas tent for his circus. He realized he would have the ability to move his show every day by using a tent and could therefore reach more people and make more money. This occurred in 1825. 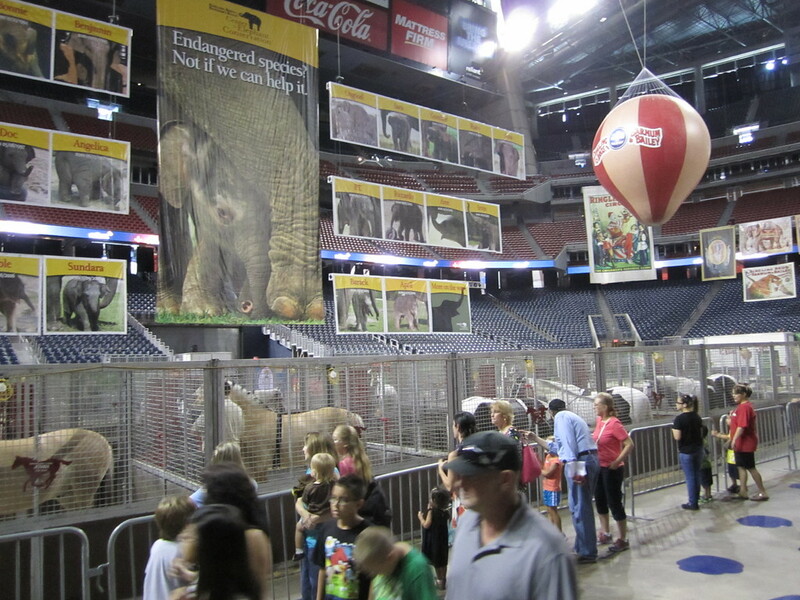 Before the show begins, it’s a good idea to get there early so you can go check out the animals. 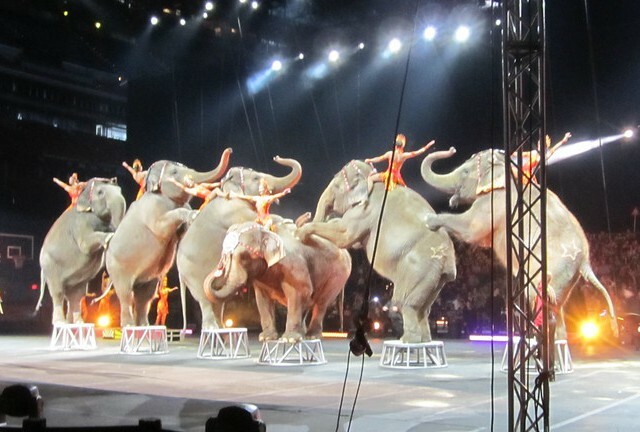 By 1829, the circus began using animals they had trained. 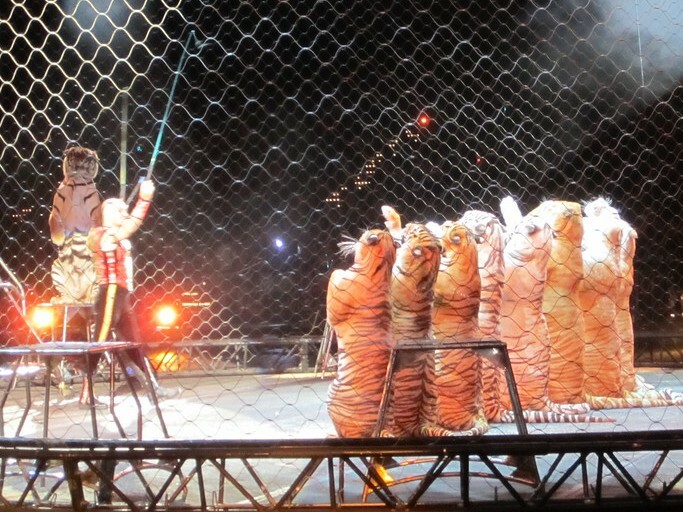 Many people miss out on seeing the animals because they arrive just before show time and go to their seats. In 1872, P.T. Barnum, together with William C. Coup and Dan Castello, moved their entire show in railroad cars, however, small circuses were still traveling by wagon. You can get a close up view of all of the animals in the show by arriving early and this is cool. In 1907, the Ringlings purchased the Barnum & Bailey Greatest Show on Earth. 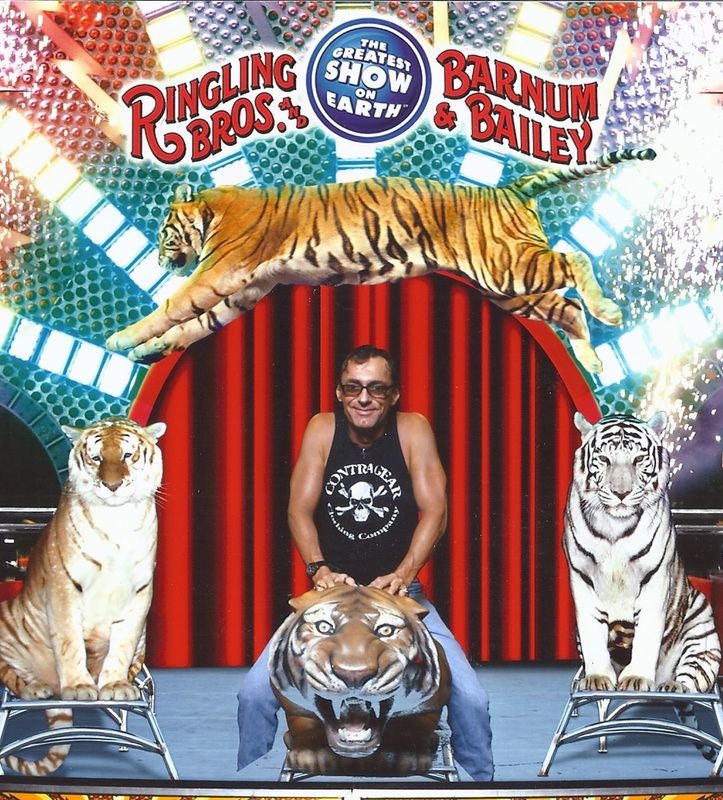 By 1919, the Ringling Bros. Circus and Barnum & Bailey Greatest Show on Earth are combined into one giant circus. This new circus was called “The Big Show”. Here are the well trained horses. The Big Show does its’ last tented show on July 16, 1956. The show was performed exclusively in arenas after this date. 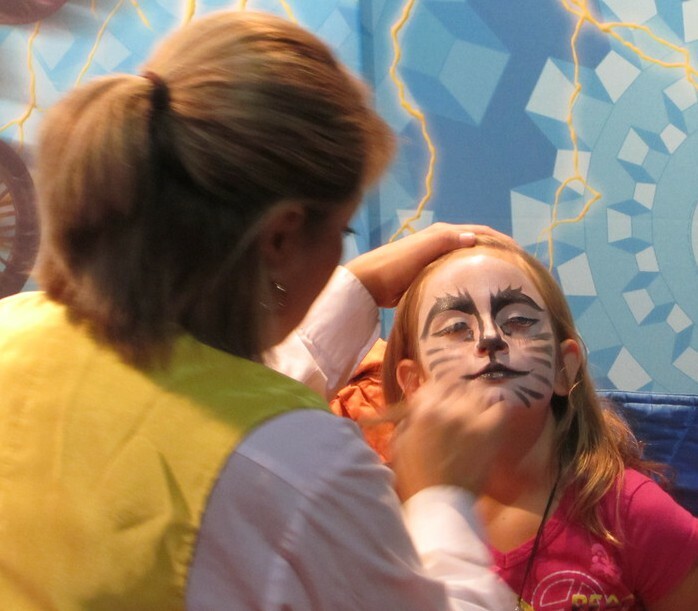 Many kids want their faces painted like the animals. I think it’s cute. Performers NEVER eat peanuts backstage. They feel that it’s bad luck all the way around. 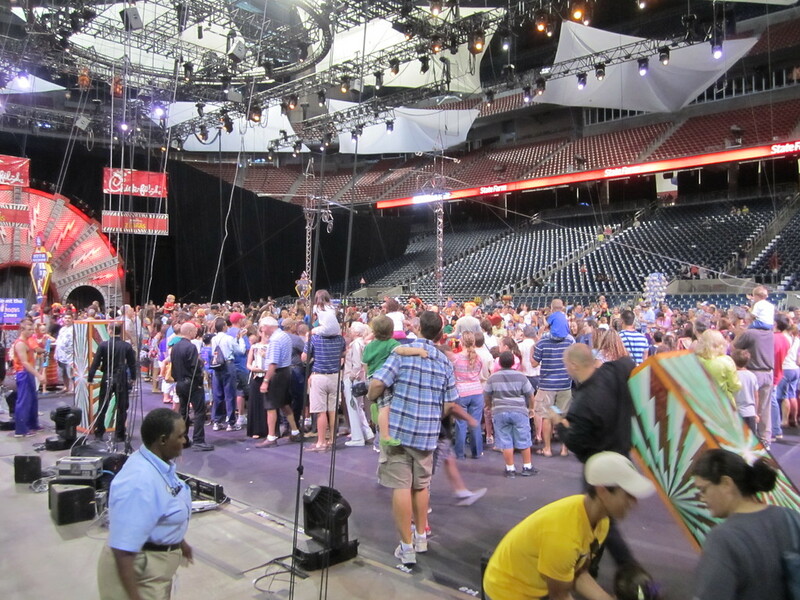 Before the show begins, everyone is allowed on the main floor, where all of the activity will be occurring shortly. Many decades ago, children were often given the day off school to go to the circus as, in the days before film and television, it was the only chance people had to see wild animals. 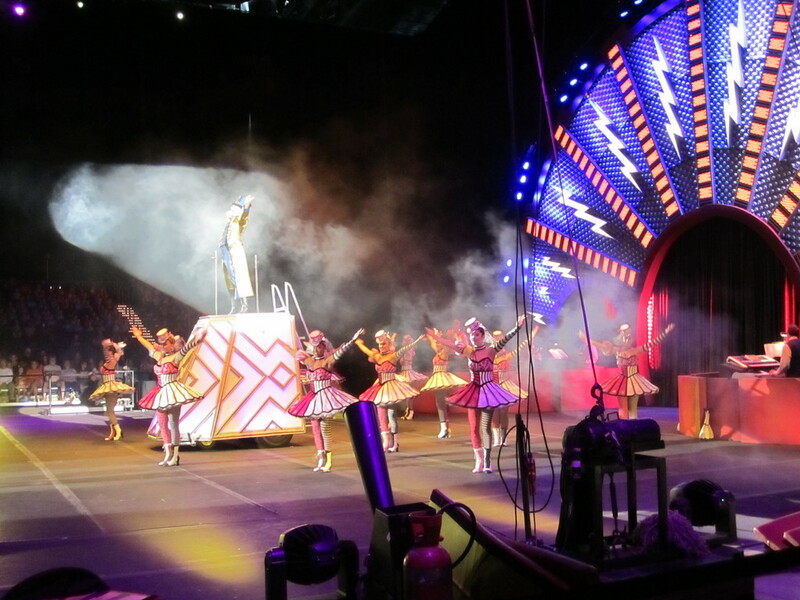 You can get photos of the pretty circus girls before the show too. In 1968, Ringling Bros. and Barnum & Bailey open Clown College, but women were not admitted until 1970. 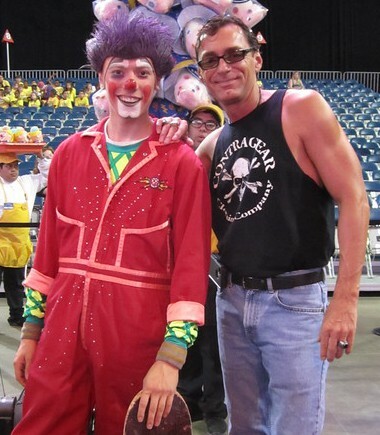 I loved getting a pic with one of the clowns. 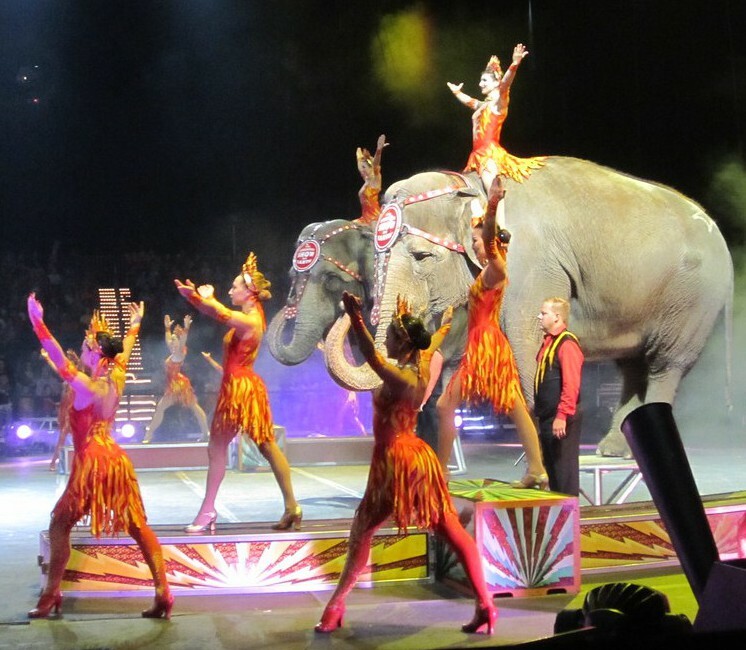 The word circus comes from the Latin word meaning circle, or ring. 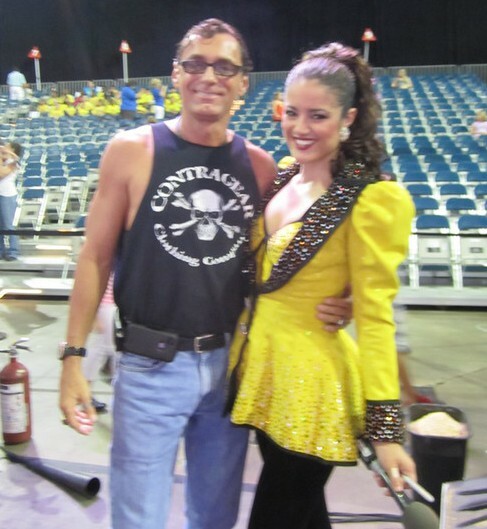 I also got a photo with the Ringmaster, who happens to be a woman. Go Girl Power!!! 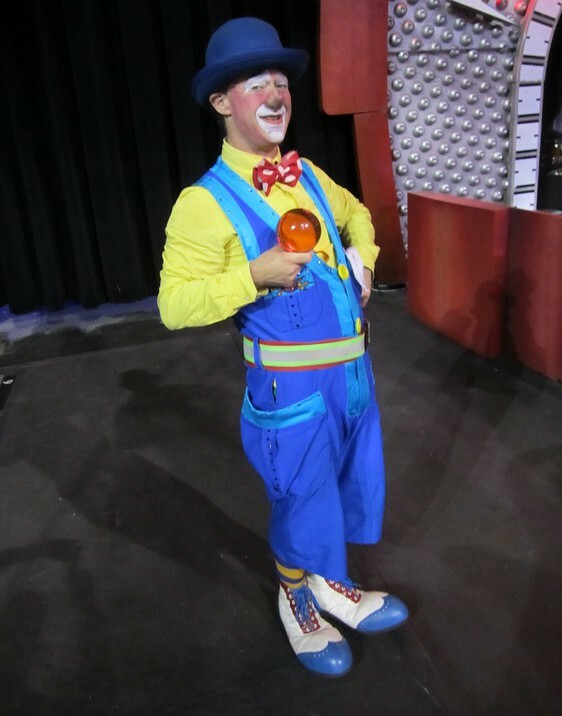 It is harder to get into the Ringling Brothers Clown school than Harvard law school. The circus people were happy to pose for pics. 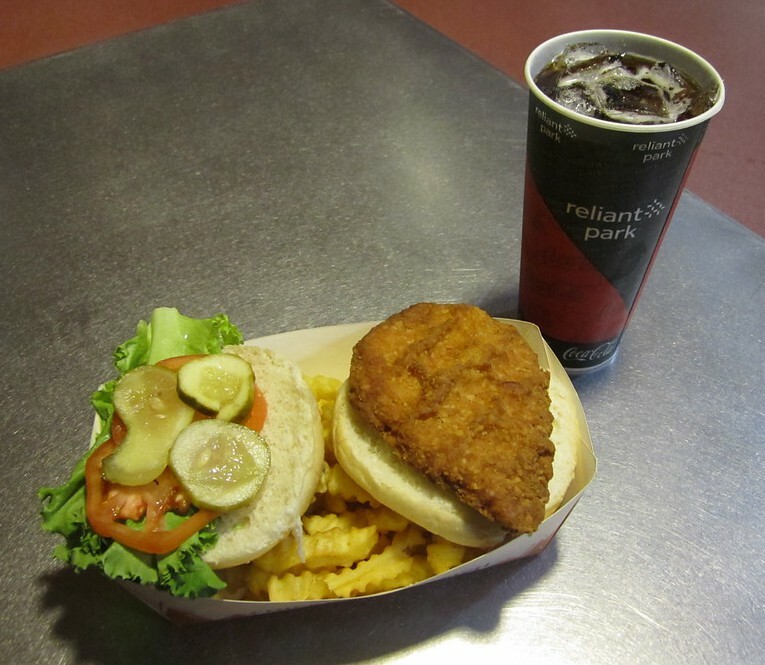 I had a chicken sandwich before everything got started. It was okay. For good luck, some performers keep an elephant hair in their pocket, from the tail of the elephant. I went up in the seating area to show you the full floor where everything takes place. 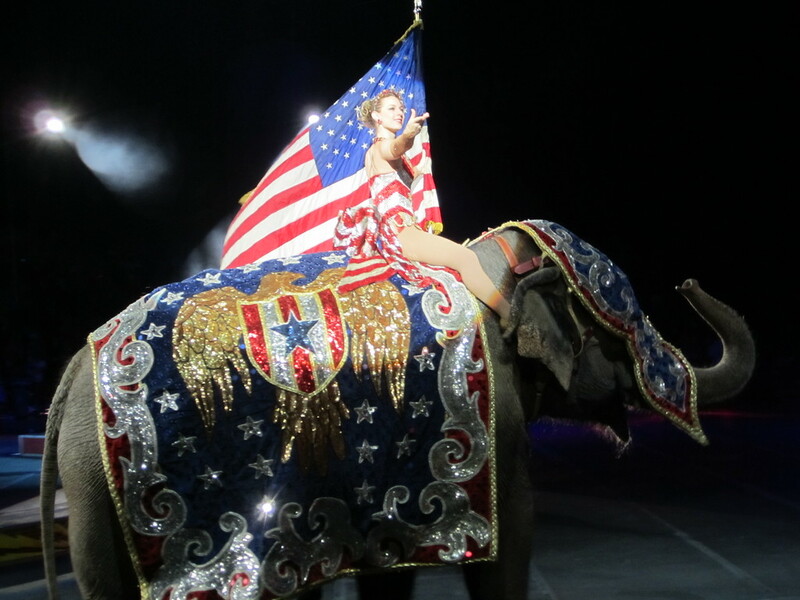 In 1882 Jumbo, the elephant, is brought to the United States by the Barnum and London Show. The word “jumbo” comes to be used as a synonym for large. Finally, the show begins and beautiful women riding decorated elephants parade by. The circus is over 2000 years old. They had a great set up for everyone to make a grand entrance. Whistling backstage is considered bad luck. I think that this is a great picture. A beautiful woman riding a beautiful horse. 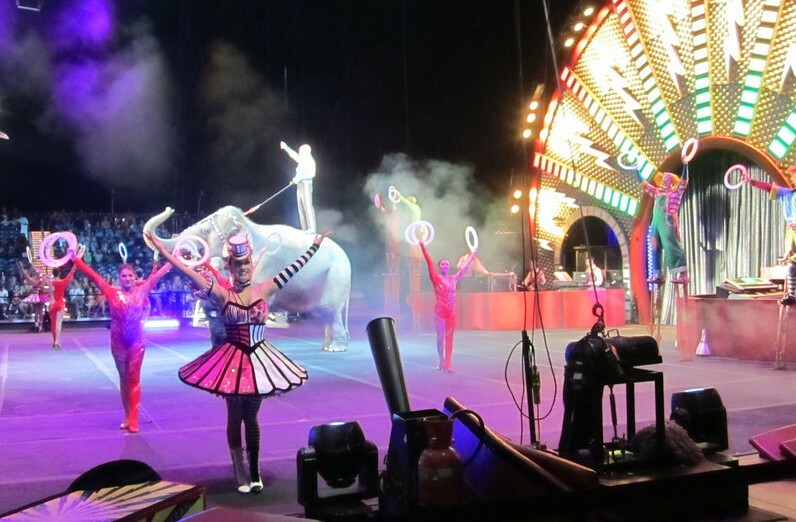 One circus superstition is that performers must enter the ring on their right foot. They believe that if you don’t do this you will get bad luck. Everybody had on the best costumes and danced to music. Once a circus performer’s suitcase is set down backstage, it’s thought to be bad luck to move it before the circus moves to a different place. More beautiful women came by riding the elephants. It was great. In circus talk, someone who walks around selling things like popcorn and toys to the audience is called a “butcher”. I had a great seat to get some good pictures. There is a New York City Trapeze School. The high wire act was right above my head almost. Popcorn, a popular circus snack, has been around since 400 B.C. 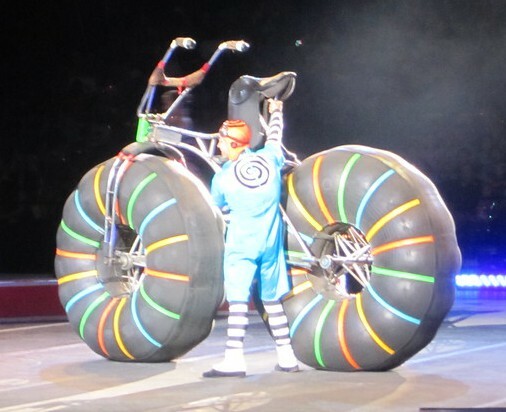 When the clown came in riding this bicycle with the huge tires, it was funny. The average number of personnel who ride the train from city to city (performers, staff and maintenance crew) is 326. 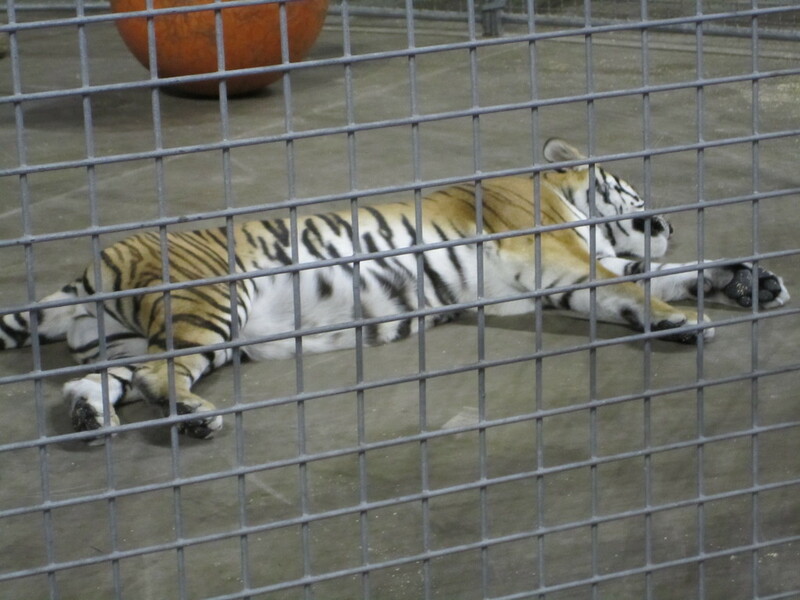 Seeing this guy in there with the tigers doing tricks was utterly amazing. 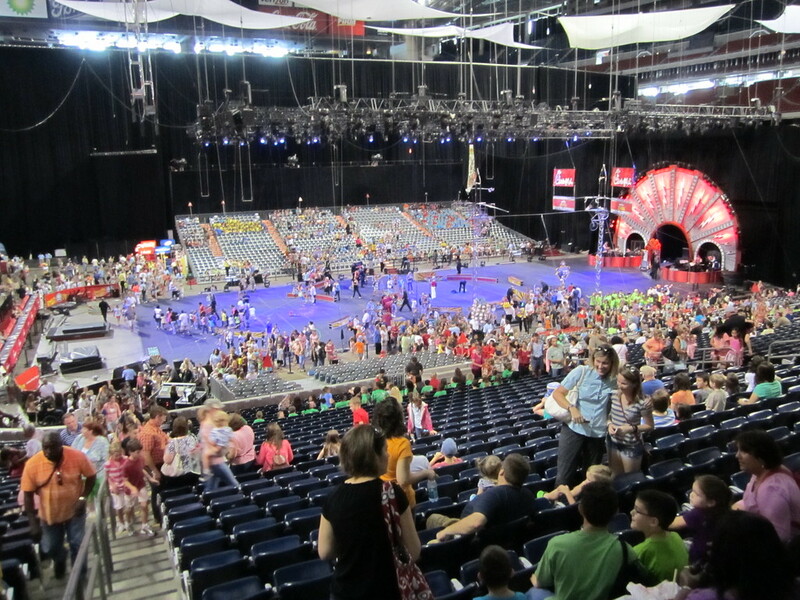 There are 33 conventional passenger cars for circus personnel and their families. 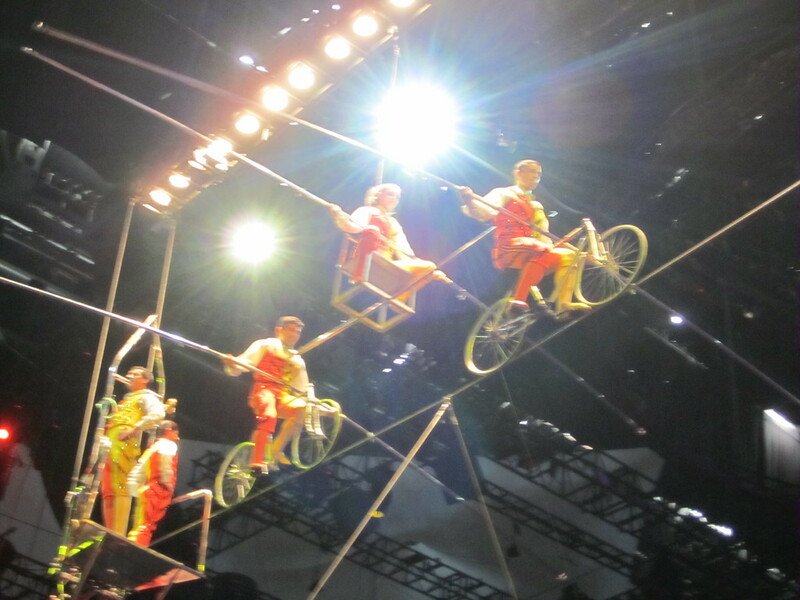 These acrobats did some awesome stunts high up like this. It takes 6 hours to unload the train and 12 hours to setup the show. This couple was spectacular. They were very flexible and could balance unbelievably well. Elephants respond to some 60 verbal commands, as well as recognize human and animal friends after years of separation. 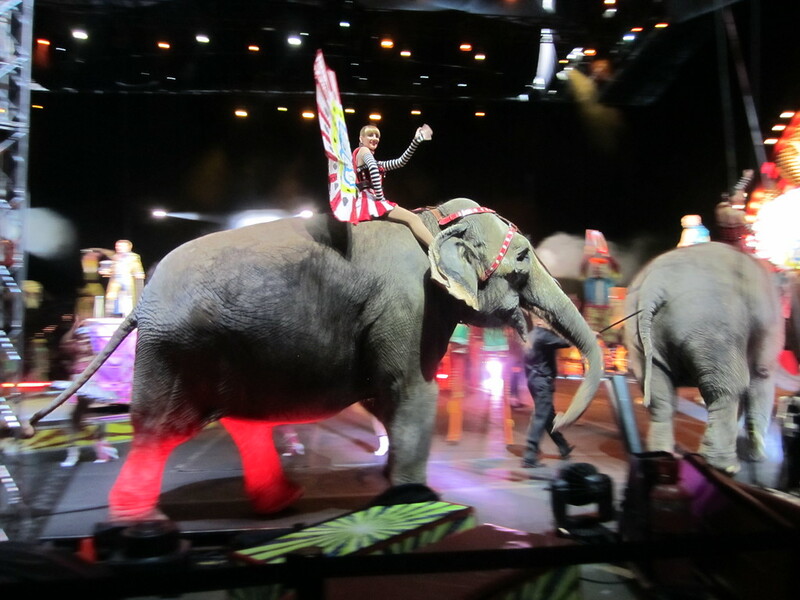 The elephants came on last for the Grand Finale. 150-200 pounds of hay per day in additional to fruits, vegetables and fresh bread is the staple diet for a Ringling Bros. and Barnum & Bailey Asian elephant. I was glad to see the elephants and get photos of them because I’ve heard that they are being phased out of the circus by 2018. Depending on the weather, Asian elephants can drink 30-50 gallons of water on a daily basis. The crowd loved the elephant act. An average male Asian elephant will weigh 10,000 – 12,000 pounds. Although some of my pictures didn’t come out, I was glad that I got some good ones of the elephants. An elephant can have up to 150,000 muscles in its trunk. 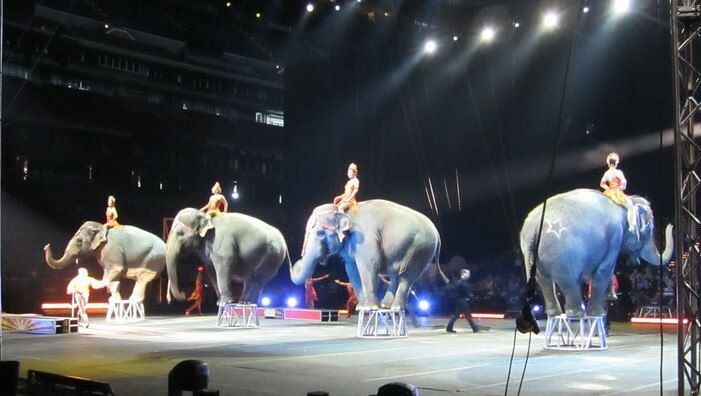 I can’t believe these elephants can balance on a small stand like this and still raise up into this formation. It was unbelievable to see in person. 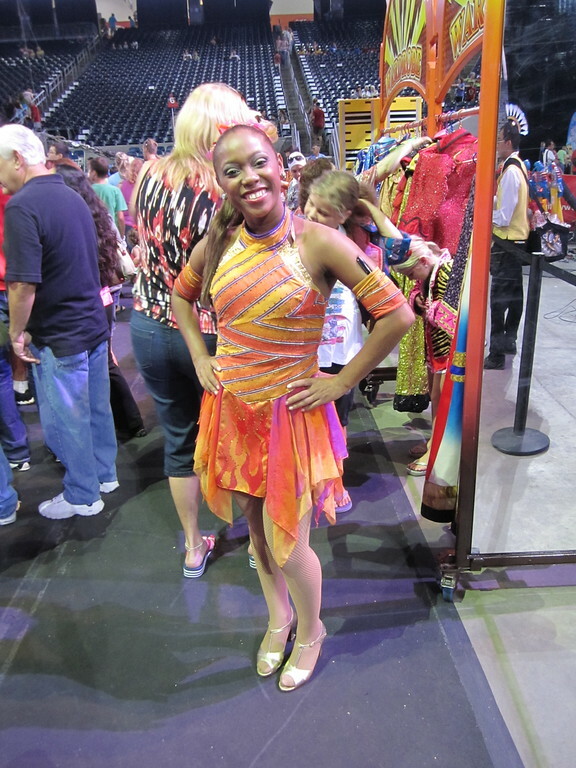 There were many more things to watch and see during the show, so if you can, you should go to the circus when it comes near you. 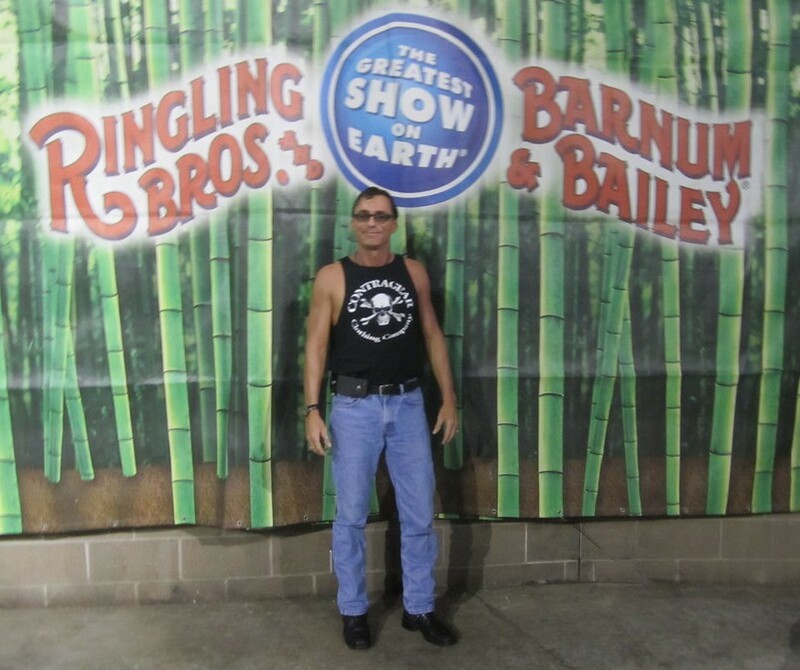 I hope you have enjoyed my article about The Greatest Show on Earth.